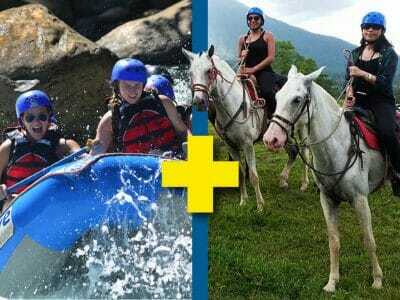 Horse Hike and Raft, let´s start your adventure day! 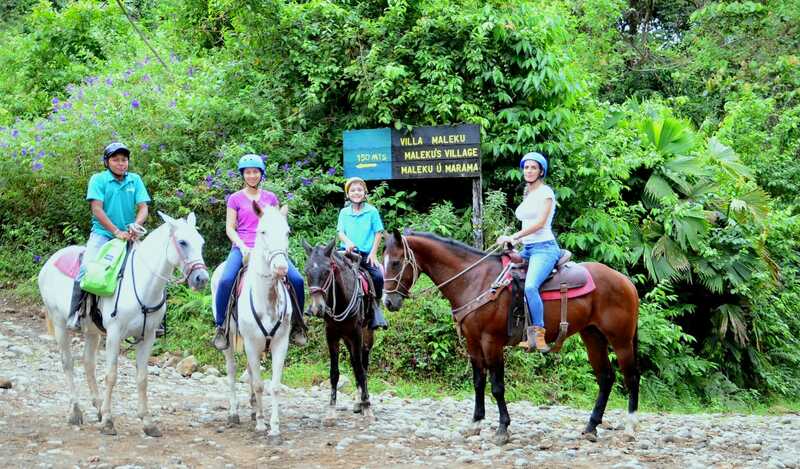 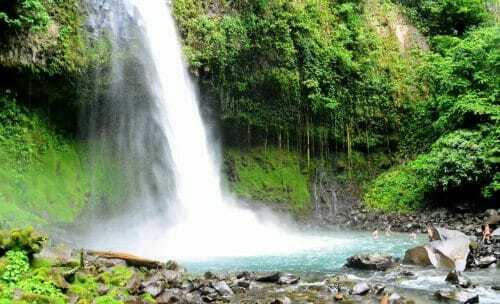 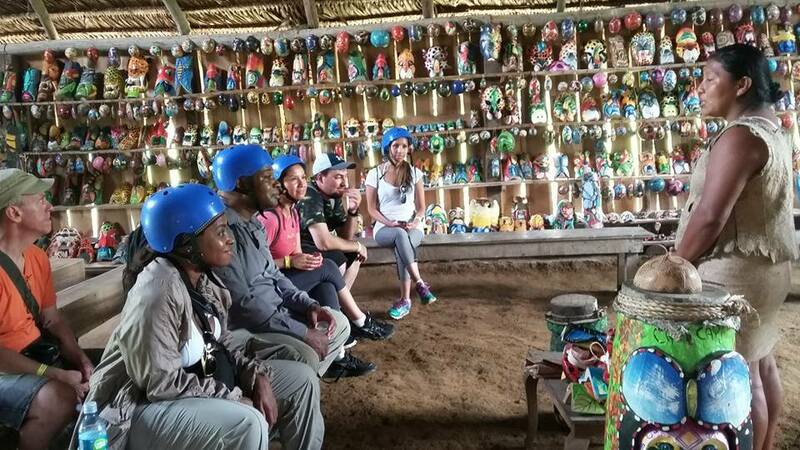 A morning horseback adventure and rainforest hike to La Fortuna Waterfall, followed by an exciting afternoon of Whitewater rafting class II & III on the mighty Balsa River. 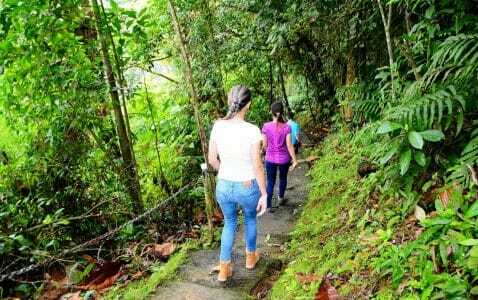 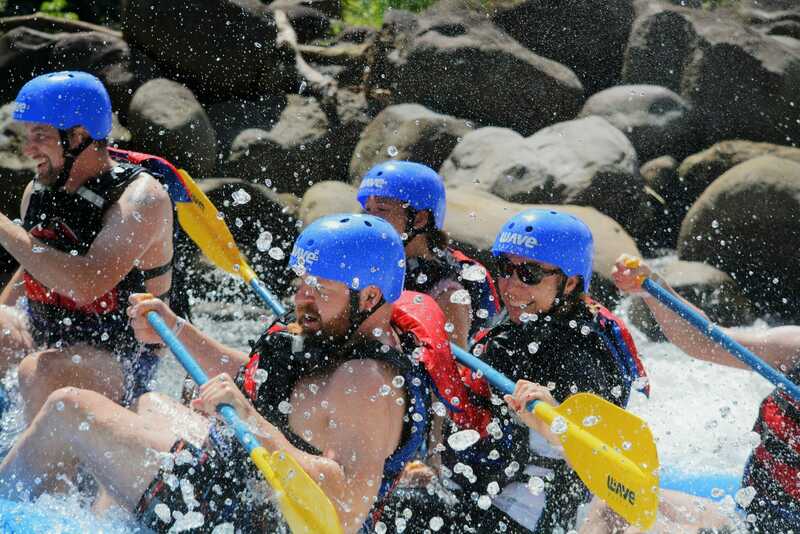 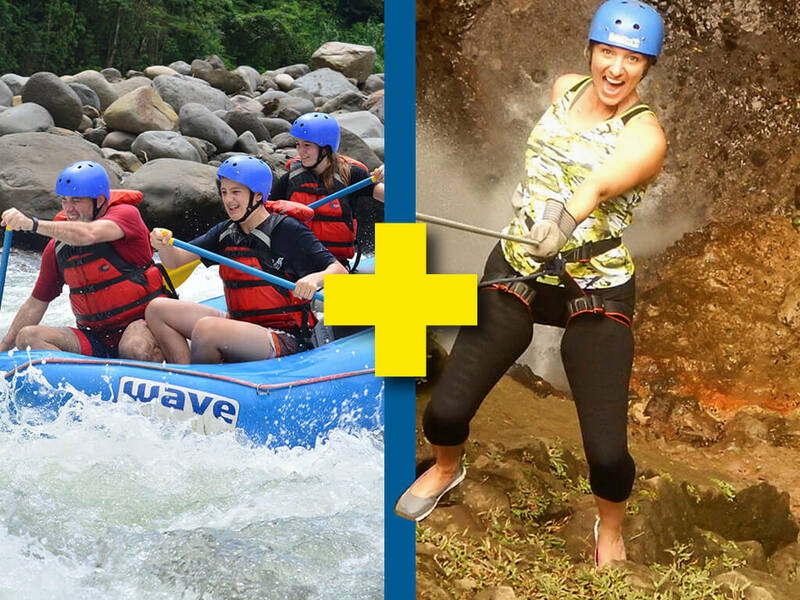 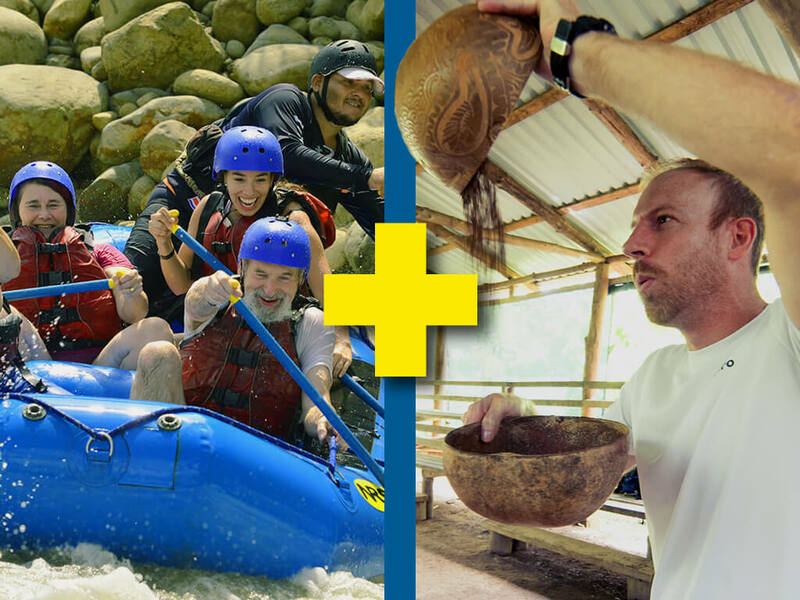 Our Hike, Horse & Raft Combo Package allows you to saddle up for a horse trek through the lowland rainforest, jungle hike to the base of the powerful 70 Meter La Fortuna Waterfall, and then paddle down some of the best rapids of Costa Rican whitewater rafting. 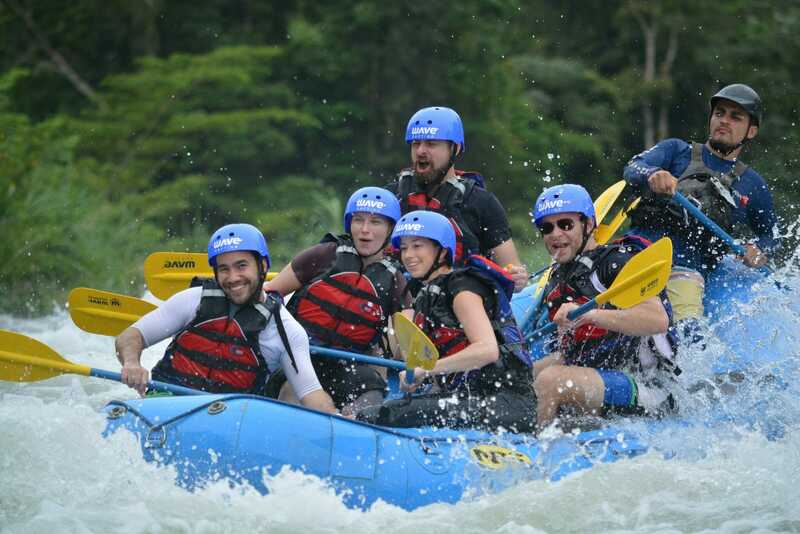 The Balsa river has a perfectly balanced mix of serene jungle canyons and adrenaline pumping waves and rapids. 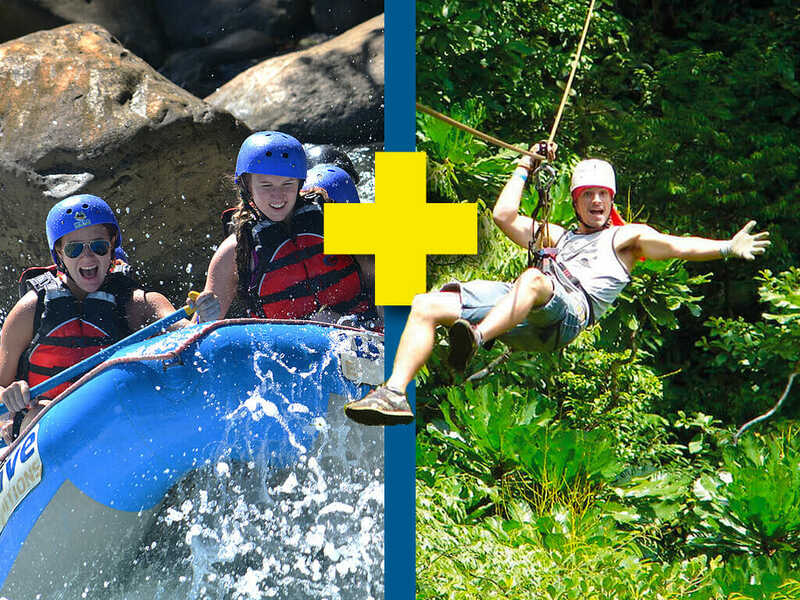 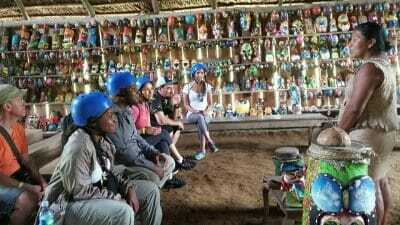 This is a fantastic family tour – nature & action combined in one perfect day!